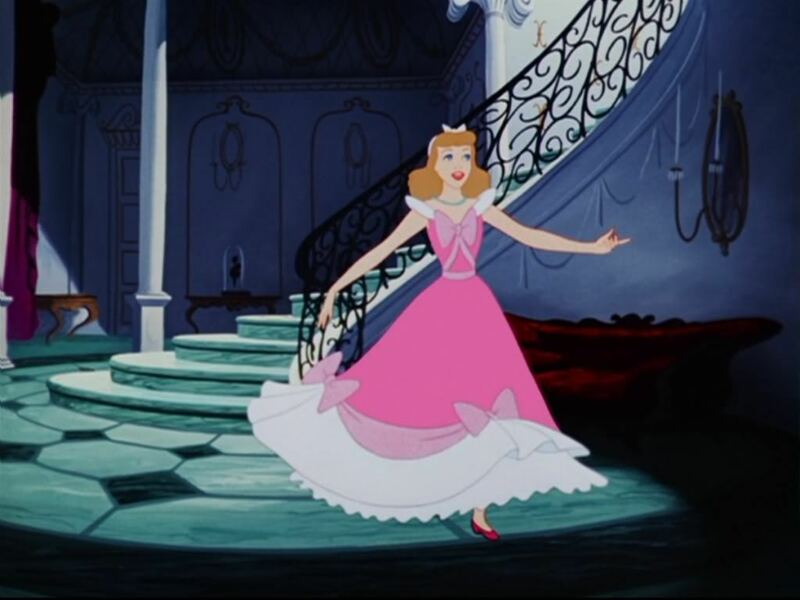 The costume is based on the pink dress in Disney's Cinderella. 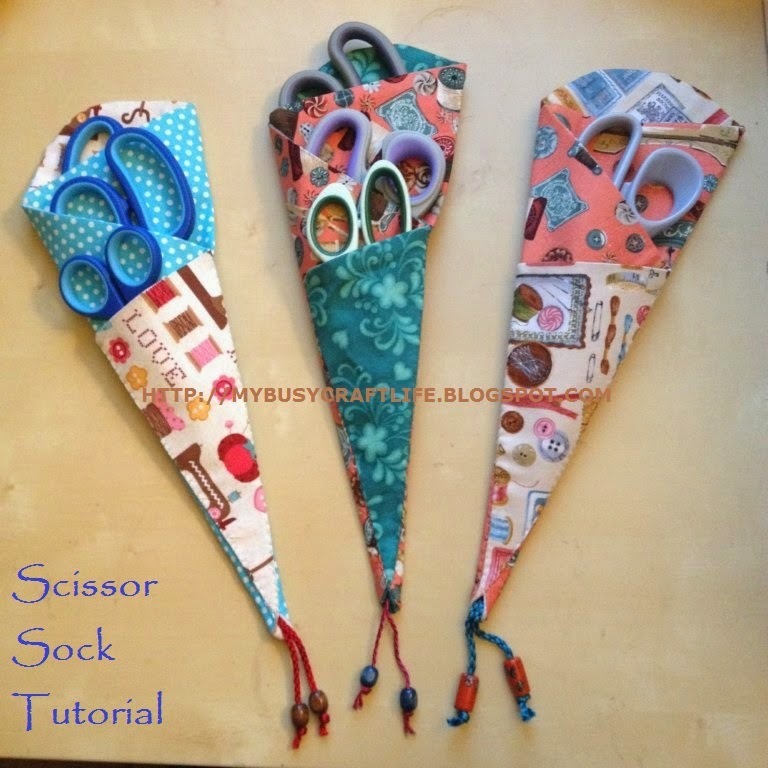 I just love this idea! Now, back to the actual project. Remember the Race for Life I ran last year? Well, earlier this year when I was all healthy and hopeful and in shape (before injuring my knee with all that exercise and having lots of time for sewing), I registered to a lot of running events, including the Race for Life again. The difference this year: I'll be running 10K! I've never ran 10K in my life... with all the physio etc I am totally out of shape and I only have a month to recover. But then I calculated that even walking I should be able to do it in under 90 mins so anything below that is a bonus really. So, in exactly 1 month's time I will be running 10K! As the Race for Life is for breast cancer, it's a pink race. Only women can enter and the pinker your outfit the better. The ads for the race clearly show the 5K runners in funny outfits and the 10K runners in serious running kit. Not really my style, where is the fun in wearing normal clothes? ;) So when I saw this outfit I just had to make it! I used the same sparkly fabric for the skirt. As was short, I only needed one meter so that was great. I made it way too big as first so I had to take it in quite significantly. I added a layer of white lining underneath with extra large hems to add a bit of volume to the skirt. The waist is elasticated by adding elastic between the lining and the outer fabric. As per the original, I added a wide light pink ribbon all along the edge. The bows were a bit tricky, I was running out of ribbon! So they're a bit smaller, but I've added some dark pink ribbon behind the original bows to make it stand out more. All in all I am quite excited about running this race in this outfit. I just love it! This events raises money for Cancer Research, so if any of you would like to support this cause, please click on THIS LINK below to make a donation. So far I have raised the staggering amount of £10! Not quite what I had hoped for but then I really need to share this link more. I will definitely share more pics once I have them from the race itself. I made the bf promise me to come along and take pics and cheer me on. Let's hope this outfit will keep me going for 10K! Hi Camille, thank you for your great comment :) I'm so excited to be running in this! Thank you Julia! I'm quite looking forward to it actually :) Participating is great fun, and it's not about the time you take to complete the race, you can even walk or stroll if you like. The vibe is just incredible! That is too adorable, I can just picture the impression you will make in it. Running in that outfit will definitely increase your time because how could you help but be in a great mood? Hope it is lots of fun! I'm quite looking forward to it :) Because it's such a busy event, am not sure how great a time I'll make but I've only done up to 8k so far that was only yesterday! But it will be great fun am sure. Thank you for commenting! Good luck MJ! Fabulous outfit. 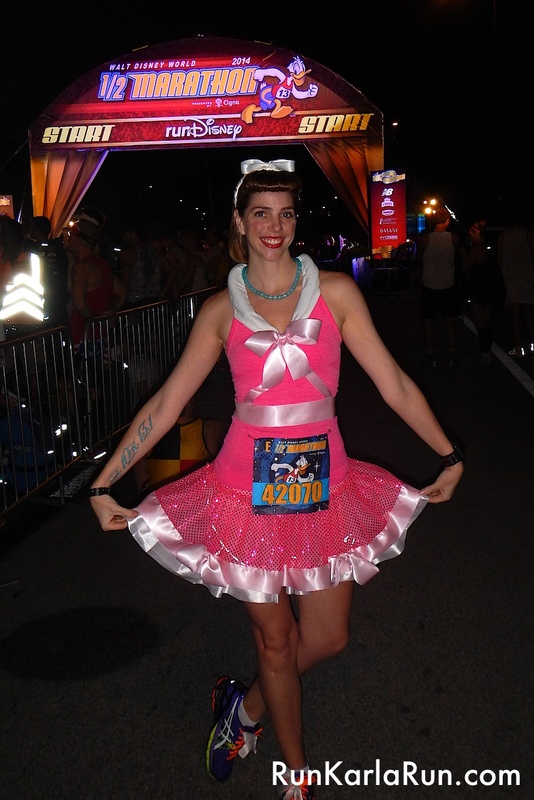 We did a Breast Cancer triathlon last week and dressed in pink - but not this fancy! We'll be trying harder next year for sure - might save this idea for then! Amazing!!! I would run in it everyday! MJ, Thank you for the link and shout-out! I appreciate it. Your costume looks great! Happy to have you copy it. The world needs more pink Cinderella. Have a great race!